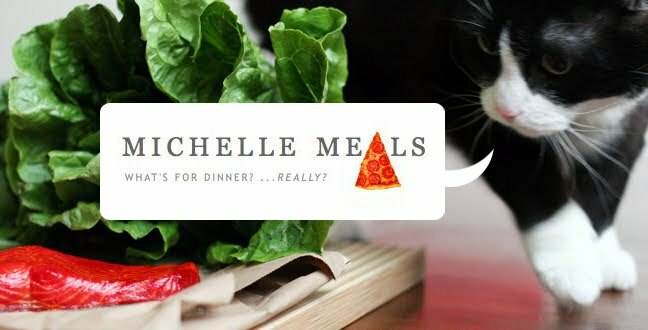 Michelle Meals: Happy Birthday Sonya! Thanks, Michelle! That was fun; I should have more birthdays!